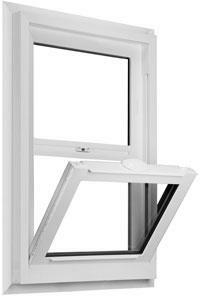 A single hung window is made up of one fixed sash at the top and a movable sash at the bottom. 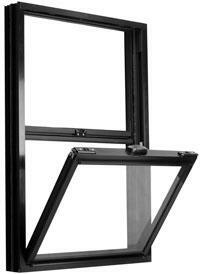 A double-hung window is made up of two sashes that travel vertically in channels independently of each other. 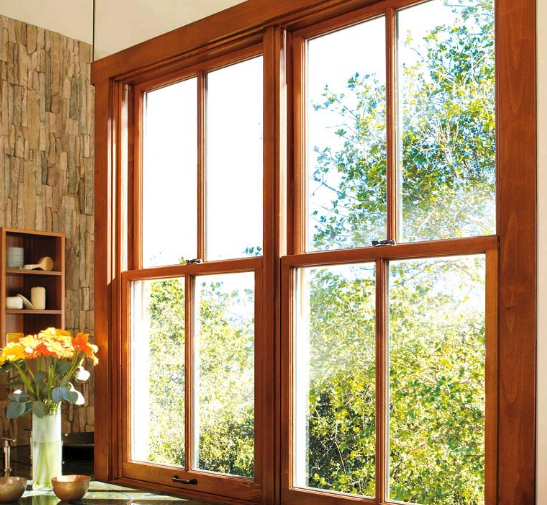 These two types are the most common residential windows. 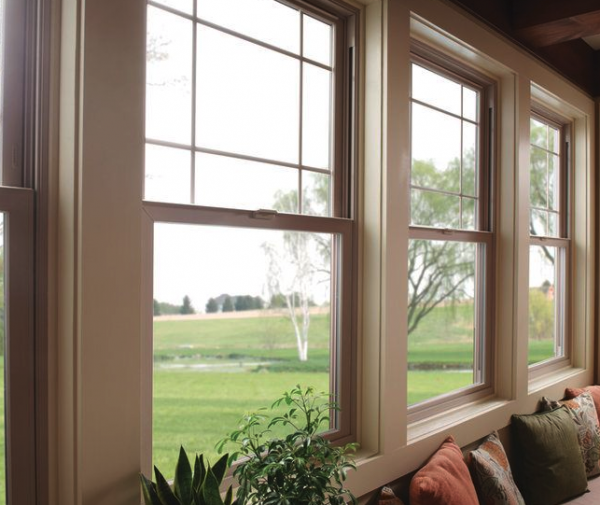 Whether you’re watching the sunrise in the morning or set in the evening, patio windows provide the perfect view of the landscape that sits just beyond your backyard. 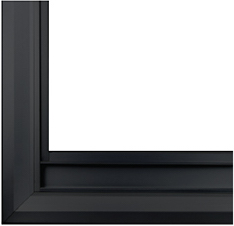 That’s why finding the right patio sliding doors for your home is so important; you need to experience and connect with the vistas of your region. Whether you place your dining room table near these patio windows or have your favorite chair positioned so that you can enjoy the relaxing views, there’s no question that patio sliding doors provide an escape while remaining within the comforts of your own home. Next Next post: How Long Do Replacement Windows Last?